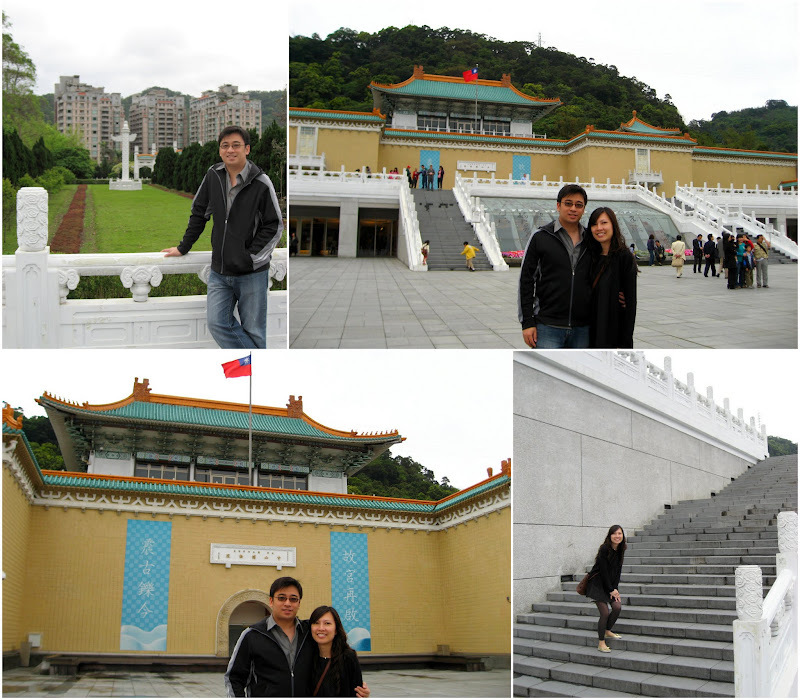 Last weekend, I gave Felicia a surprise trip to Taipei. I hid her passport in my bag and wanted her to send me off to the airport. Being my partner for 15 years, she managed to sniff out my trick even before we left the house. Still, she acted dumb and played along. Tsk, tsk, this is what you get after 15 years of togetherness. She becomes the “worm in your stomach” (a chinese slang). Yucky! 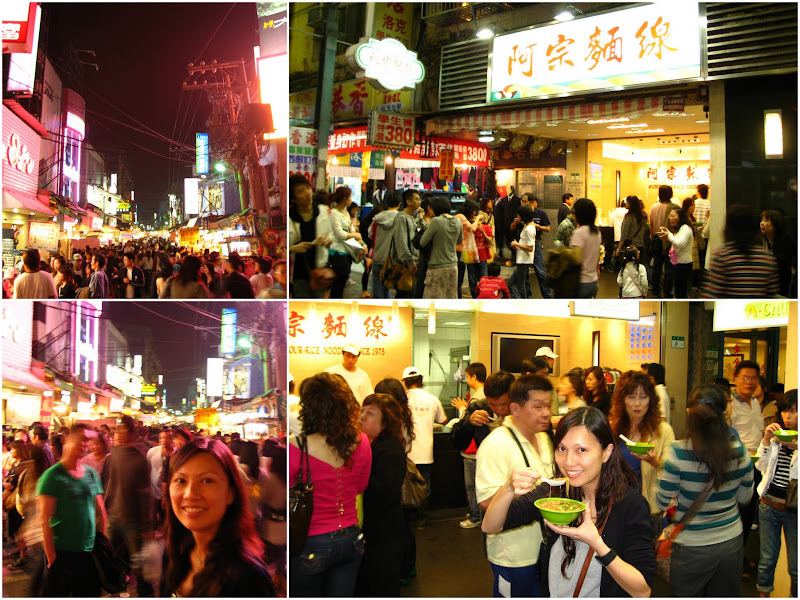 I love Taipei (I guess I said that to many places I visited). Okay, I be more specific this time. 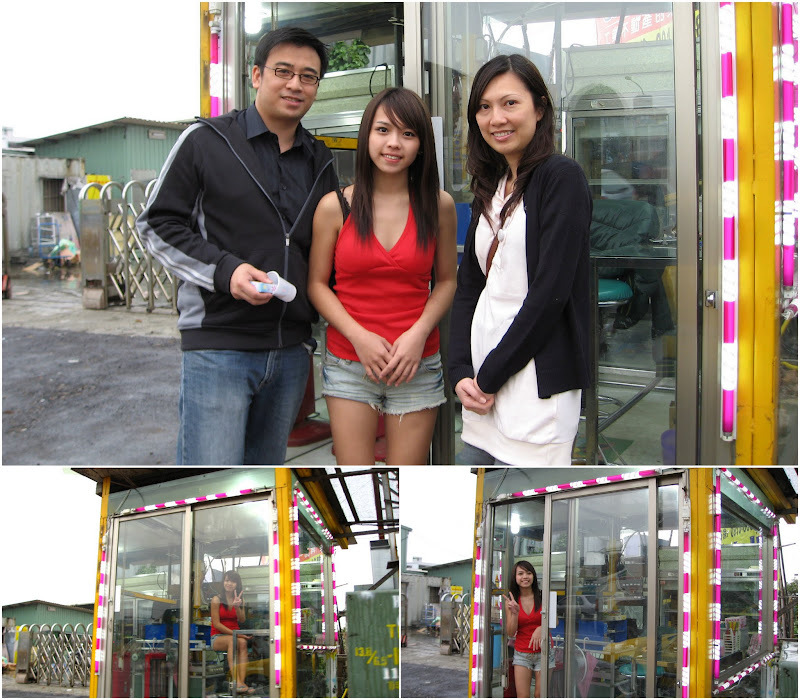 I love Taiwan girls. They are known for their sweet tune and pitch (something most female readers disagree in disgust). Somehow, these personalities project a very sweet image of them. The hotel and retail girls are just so sweet that you want to give them a good hug. Both Feli and I refer them as “Chups-alike”. It was a work-&-leisure trip. So, we didn’t really go out too much for sight-seeing. Taipei is another good shopping city. It is less crowded than Hong Kong and offers more varieties than Shanghai. Things aren’t cheap like Bangkok but you can find a lot of trendy goods (targeted for the youngsters). I saw one of the biggest magazine collections in their 24/7 bookstore – it is huge! You find tons of magazines covering all types of content (toys, lifestyle collectibles, premium gifts, handphones, hang-bags, fashion accessories etc). 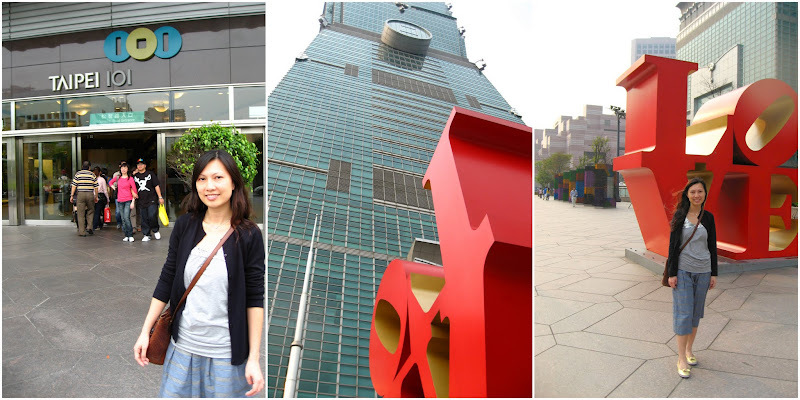 Just like my London trip, I have a list of “must-hit” places – Taipei 101, ShiLin Night Market, Memorial Hall of Dr Sun, Forbidden City Museum and Ximan Ding. And I also have my list of “must-eat” – Taiwanese sausage, Hand-roll Prata, Bubble-Tea, Ice Jelly and Oyster Mee Sua. And the most important memento from Taiwan is a close encounter with their infamous “Betel Nut Beauties” (aka Ping Nang Xi Shi). That is a MUST-MUST for me. I have heard so much about them – I must see and touch it for myself. I mean the Betel Nuts..not the Beauties. We came to Taipei at the right time. President Ma just won the election. And coincidently, Feli and I “rubbed shoulder” with ex-President Lee Teng Hui. We walked pass each other at Sharaton Hotel. Strange thing is the police cleared us to walk near Lee. We have a close proximity with him. He was there to attend a wedding dinner (could be his relative). 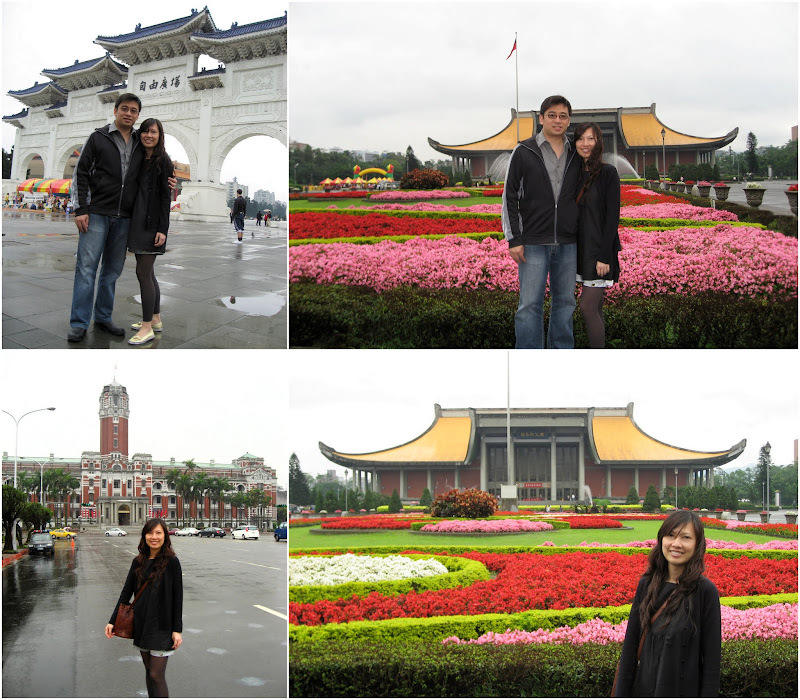 So, this is Taipei… and I am back to Shanghai with my “prankster” and ever-so smart-yet-act-dumb wife. lolx..you tricked me too..(somehow)..not prepared about this surprise trip to Taipei, lolx..i woke up both of you gone! left me to handle all your Mom calls..not knowing how to answer her, sia! anyway, glad that you had a great trip wif Bobo..have a blessed time in Shanghai, ya! do blog more often..cos i’m reading all of your blogging (reports)..haha..Love you all…take care!